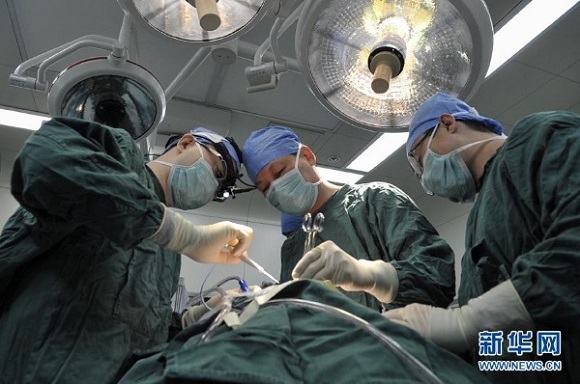 Surgeons from China have successfully performed the first ever vertebra replacement surgery. 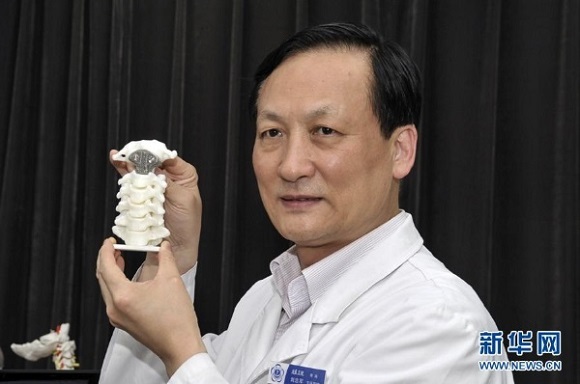 To perform this surgery they used customized vertebra that was 3D printed. When 12-year-old Minghao was playing football, he fell and as a result cracked one of the vertebrae in his neck. After a while the doctors found out there was a tumor in C2 (second cervical vertebra). Later it was confirmed that he had tumor in the second cervical vertebra (C2) that is responsible for the majority of neck movements. This tumor is likely to result in irrevocable spinal cord injuries, that’s why it was important to perform the surgery to remove it. 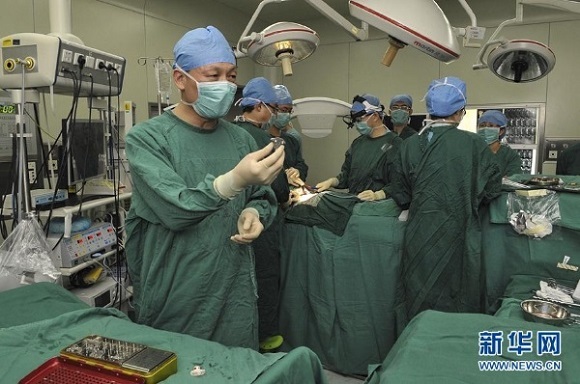 Surgeons from Peking University Third Hospital in Beijing, with Liu Zhongjun, director of the department, as their chief, decided to perform vertebra replacement using for the first time. When the surgeons removed the damaged C2, they inserted the transplant between the first and the third vertebrae. The doctors say that if they employ the widely used technologies, they will have to frame the patient’s head with pins after the procedure. In that case the patient’s head shouldn’t touch the bed when resting and keep the same position for at least three months. However, 3D printing allows the surgeons replicate the vertebra shape. It’s more convenient and far stronger than traditional procedure. It took the surgeons almost five hours to complete the surgery. Dr Liu said that this was the first time they had used a 3D printed vertebra in orthopedic spine surgery. Minghao wasn’t able to speak five days after the surgery and used a writing board to talk to others, but as doctors say he is likely to recover soon as he is in good condition. Last year several clinical trials with 3D printed transplants were started and up to now such implants have been used for about 40 patients. All of them recover well. 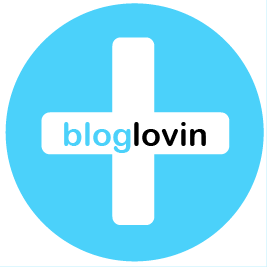 No one has negative reaction to the transplant or unfavorable side effects. There are two interesting features about 3D printing: first – you can print peculiar constructions, and second – it can print metals of spongy structure. For instance atlantoaxial is a vertebra of strange shape; the orthopedic implants that are used nowadays are usually of such shapes that they cannot attach bones perfectly. 3D printed transplants fit well and can increase firmness. Pre-clinical studies have shown that bones can grow into metal pores of spongy metal thus increasing the implant strength. Previously they used clinical titanium mesh, but as the bone grew, this type of mesh could pierce the bone causing injuries. 3D printed transplants fit the bone perfectly and so they can decrease pressure on the bone and the bone can grow into the transplant. So it’s obvious that 3D printed transplants are more beneficial than conventional. 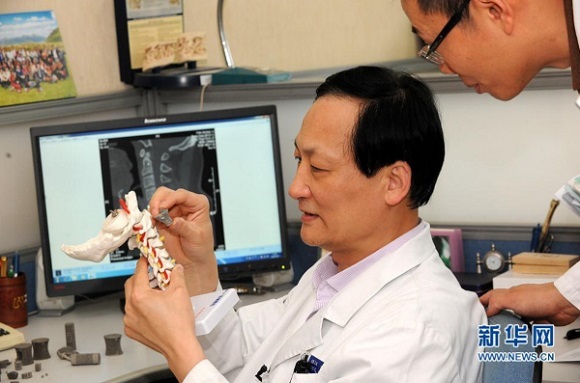 Now the doctors expect that such 3D printed orthopedic transplants will be approved by Chinese health authority.